One day after winning big in a Democratic primary, Gov. 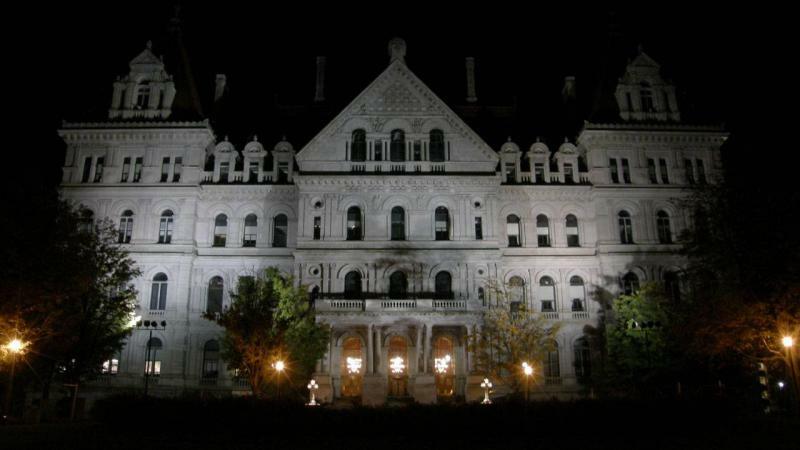 Andrew Cuomo said he received votes because he’s delivered on real issues that matter to people. Cuomo said all the discussion during the primary campaign about which candidate is the real progressive was misguided. He said he won because he’s delivered on a number of progressive items for New Yorkers already, including paid family leave, a phase-in to a $15 minimum hourly wage and gay marriage. Among the primaries in Ontario County Thursday was one for County Court Judge. Kitty Karle, the former Monroe County prosecutor, won the Republican and Reform Party primaries, defeating Russ Kenyon. In a Republican primary for Ontario County Sheriff, Silvio Palermo, who is currently with the Gates Police Department, defeated Bob Green, the Bristol Town Supervisor who previously served in the Ontario County Sheriff’s Department. Palermo will face Democrat Kevin Henderson in November. Gov. Andrew Cuomo handily won in a Democratic primary against actor Cynthia Nixon. Cuomo’s current lieutenant governor, Kathy Hochul, also won, as did Cuomo’s choice for attorney general, New York City Public Advocate Tish James. 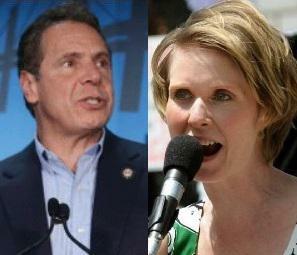 Thursday is primary day in New York, and the hottest race is between Democratic incumbent Gov. Andrew Cuomo and his challenger, actor and education advocate Cynthia Nixon. A local chamber music group is calling it a day. WXXI’s Randy Gorbman has more on the end of the Rochester Chamber Orchestra. The Rochester Chamber Orchestra recently filed its papers to dissolve the organization. Ray Grosswirth, who is President & Treasurer for the orchestra, says this is something officials with the group had been contemplating for a couple of years, hoping their financial situation would improve. But he says the Rochester Chamber Orchestra, which has been around for 54 years, has been facing some of the same challenges that other performing arts organizations have had to deal with. 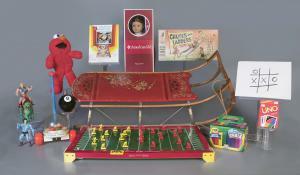 The National Toy Hall of Fame here in Rochester has announced the 12 finalists for this year’s induction. Chris Bensch, vice president for collections and lead curator at the Hall of Fame, says a range of toys are contenders this year, including Chutes & Ladders, American Girl Dolls, tic-tac-toe, chalk and the Magic 8 Ball. "This year, the Susan Lucci of the toy world is the Magic 8 ball. This is its seventh time on the finalists list; it has not made it into the Hall of Fame yet." He says this year is especially exciting because six of the 12 finalists are brand-new to the final round. The National Toy Hall of Fame here in Rochester has announced the 12 finalists for this year’s induction at The Strong museum. 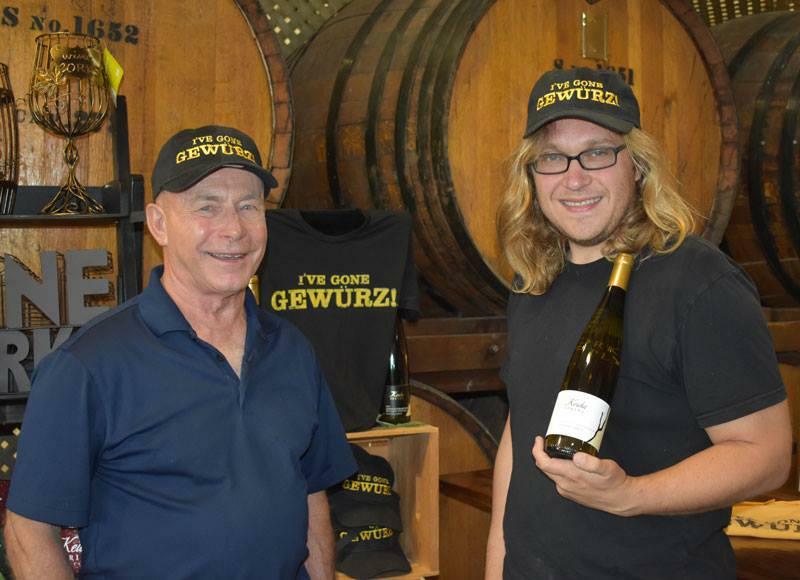 WXXI's Caitlin Whyte has more. The Democratic primary for lieutenant governor is turning out to be closer than the governor’s race — according to the polls, anyway. 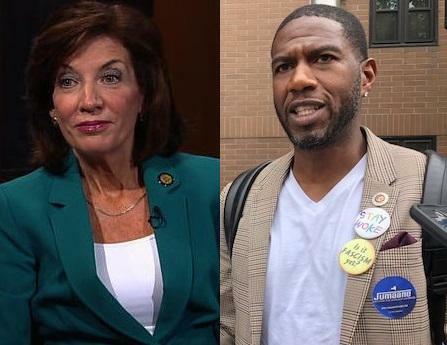 New York City Councilmember Jumaane Williams is challenging incumbent Kathy Hochul for the post. Williams said he brings a different vision to the office. 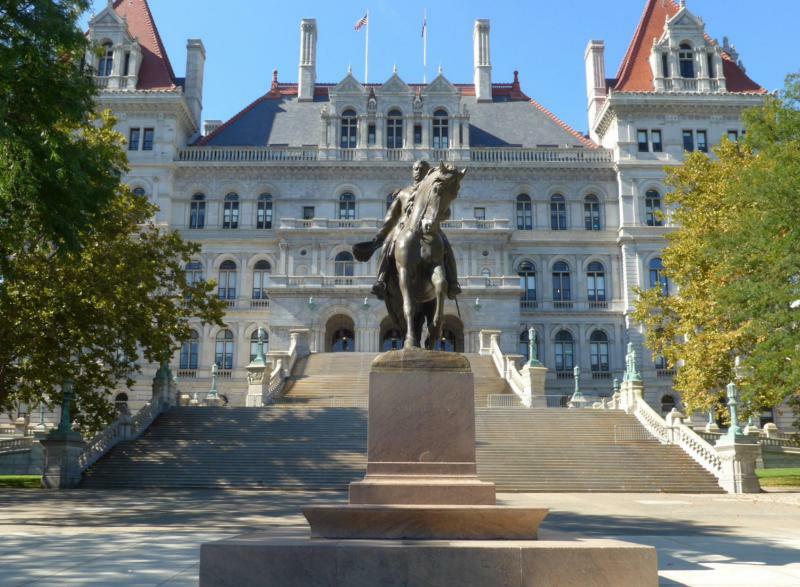 He said he wants to be independent and sees the lieutenant governor’s role as similar to the post of New York City public advocate, an elected position that is meant to represent the needs of the public. Democratic primary voters on Thursday have a choice of four candidates for state attorney general after former AG Eric Schneiderman resigned in May over allegations he physically abused several women that he dated. Gov. 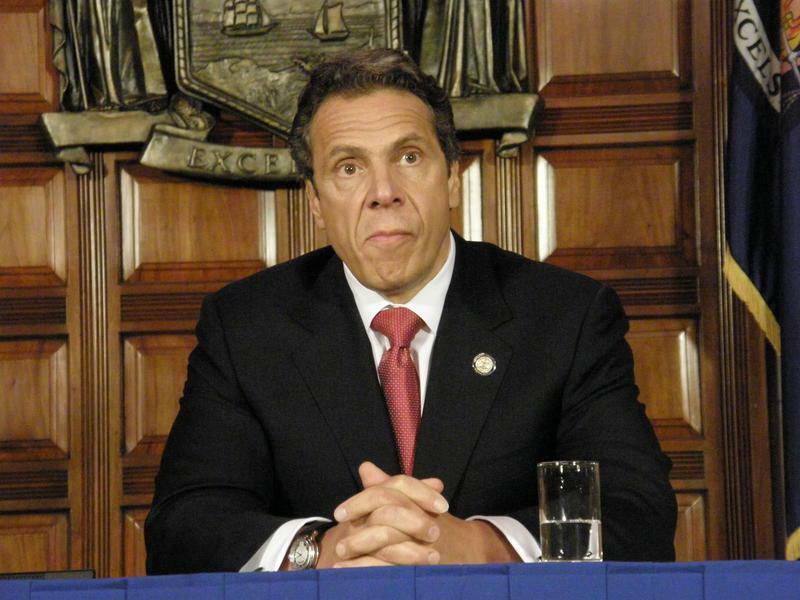 Andrew Cuomo had been gaining momentum in the days leading up to the Sept. 13 Democratic primary for governor, but two controversial incidents over the weekend could set the governor back in his race against challenger Cynthia Nixon. Doctors classify skin into one of six categories, depending on how it responds to sunlight. The lightest skin always burns and never tans, and the darkest skin doesn’t burn or tan. WXXI’s Brett Dahlberg has the story of a Rochester startup’s effort to change inequalities in how diseases are diagnosed on different ends of that spectrum. 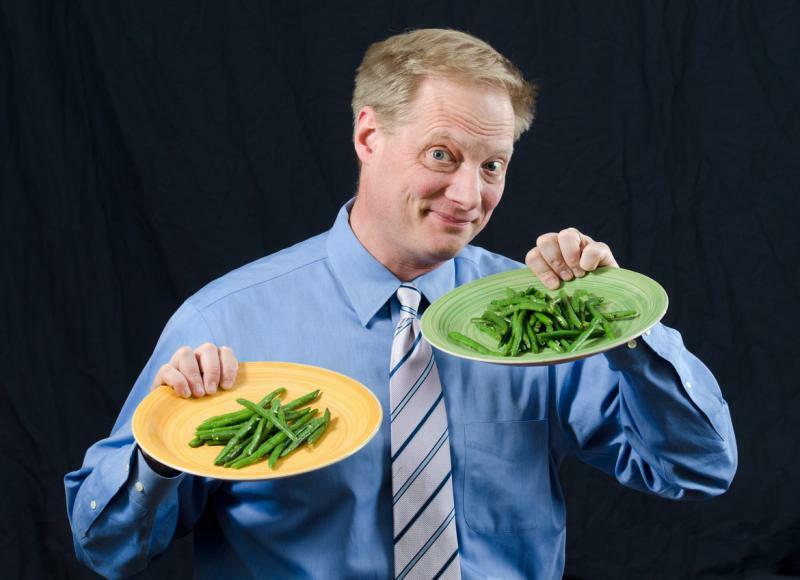 A Rochester startup is looking to solve a medical problem with a global scope. 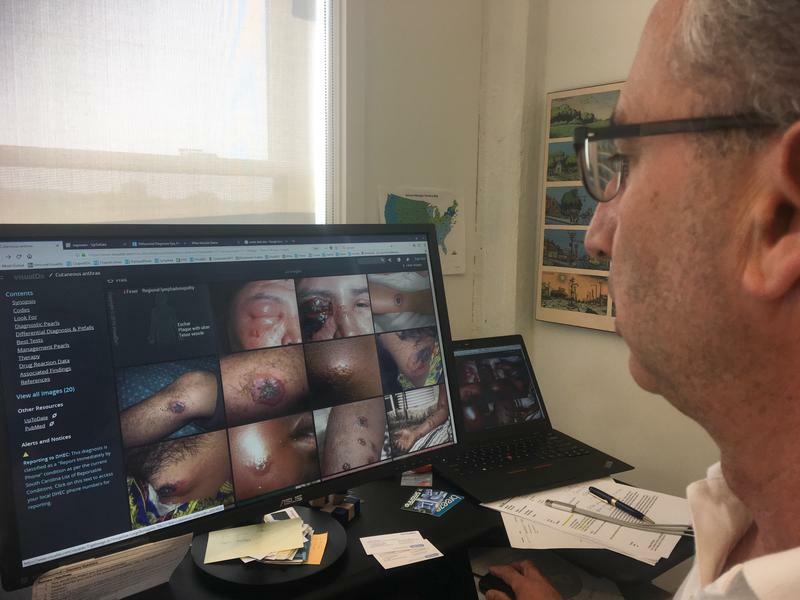 VisualDx is building a database of what diseases look like on all skin colors, in an effort to correct persistent racial inequalities in diagnosis. Scientists have known for decades about racial inequalities in access to medical care. A landmark 1985 report from the U.S. Department of Health and Human Services, for example, found that minority Americans lived further from doctors and had less ability to pay for medical care compared to white people.